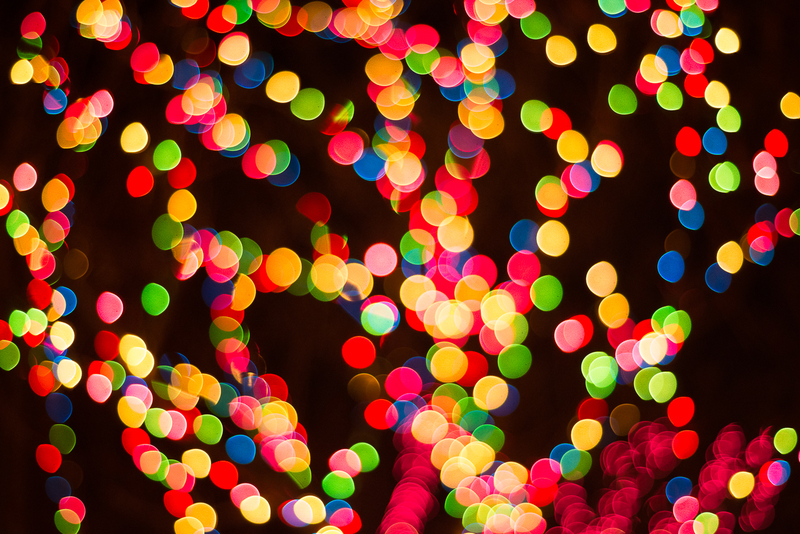 Enjoy a few free Christmas backgrounds for your iPhone, iPad or Mac. I guess you can use them on your Android and PC too :). On your iDevice click the image below for the full sized version. Then tap and hold on the image to save it to your device. On your PC or Mac click the image for the full resolution. Then right click the image and save the file to your computer.